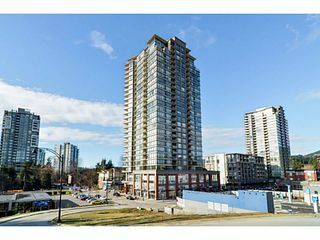 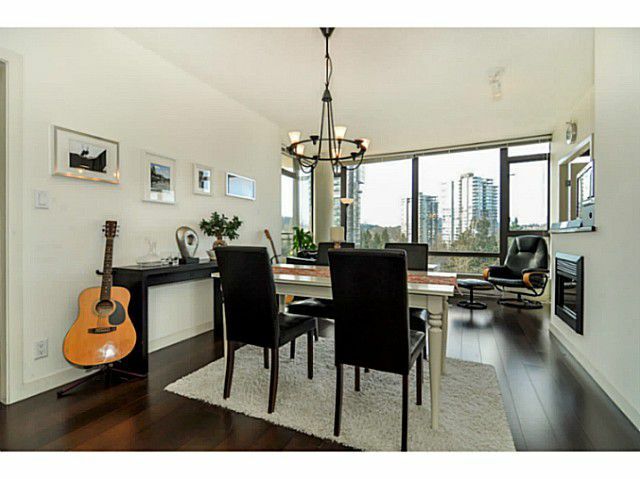 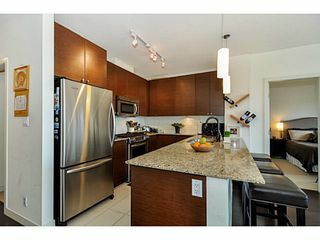 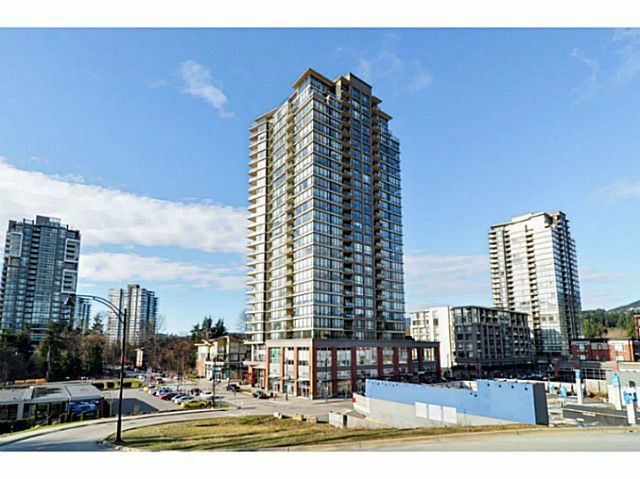 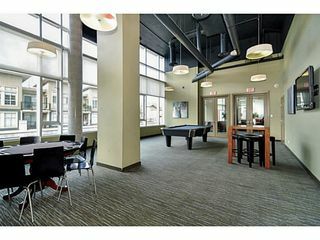 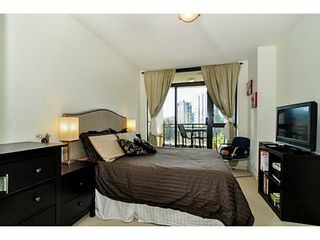 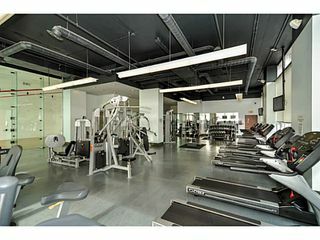 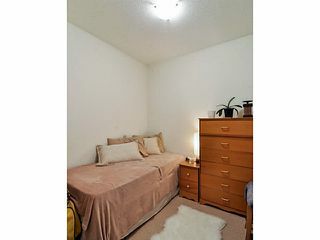 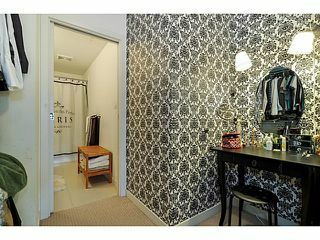 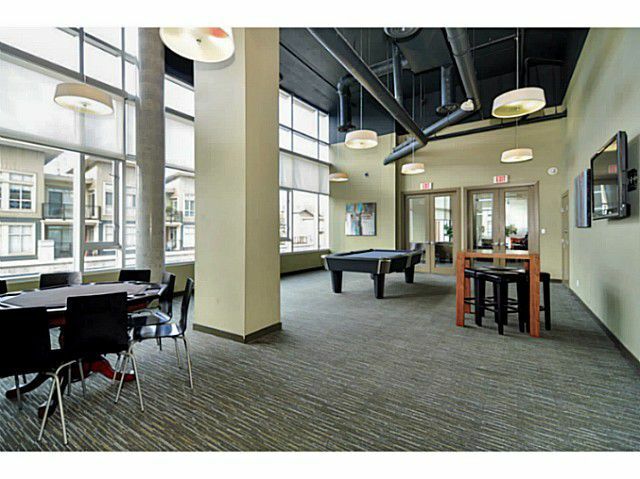 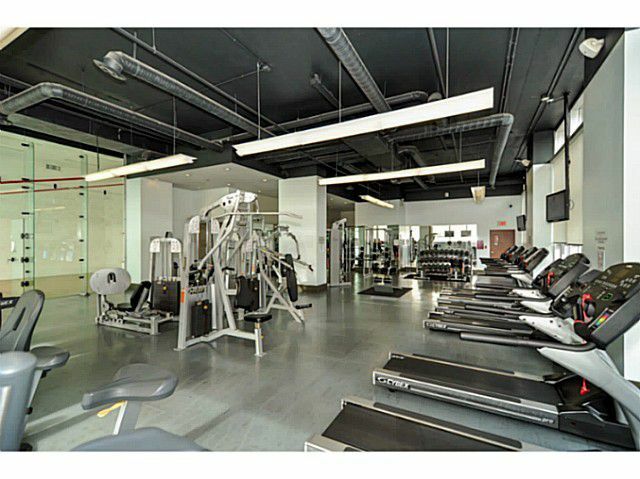 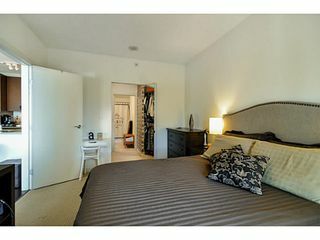 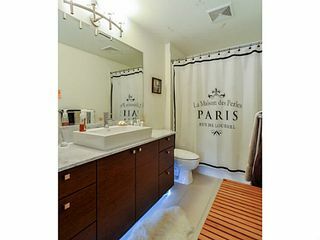 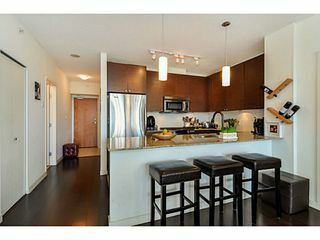 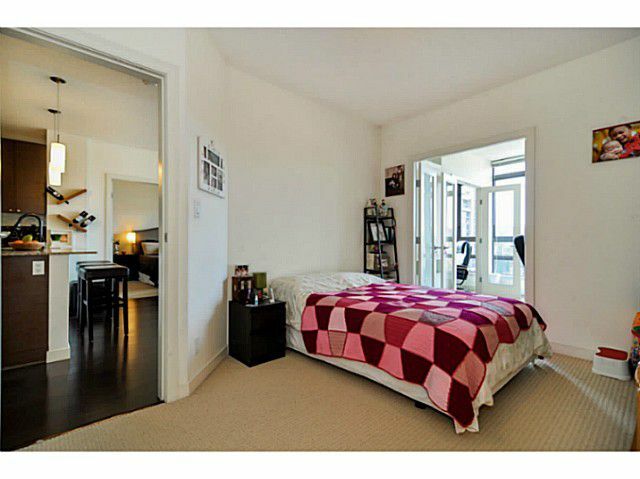 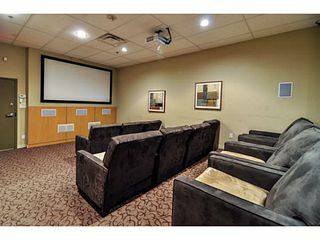 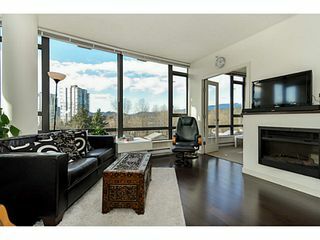 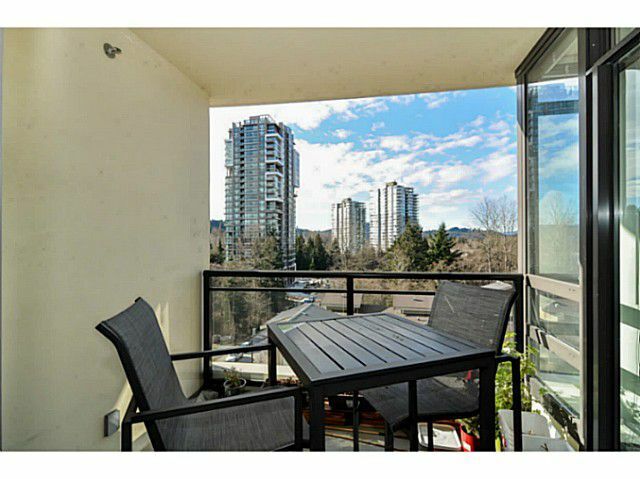 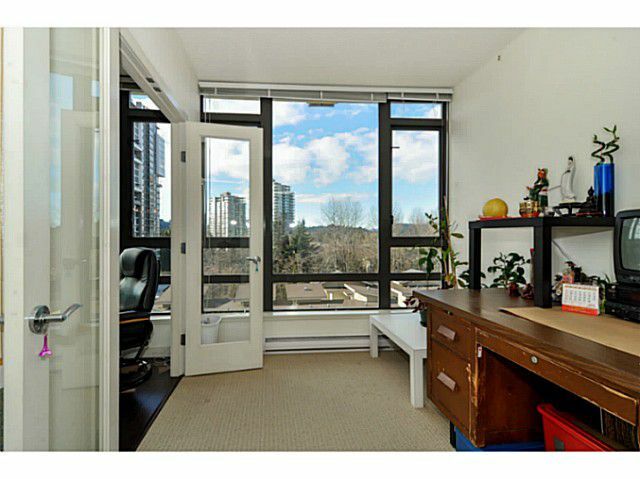 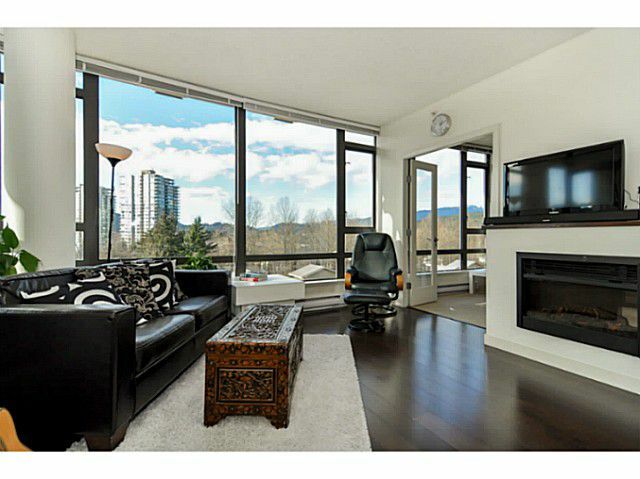 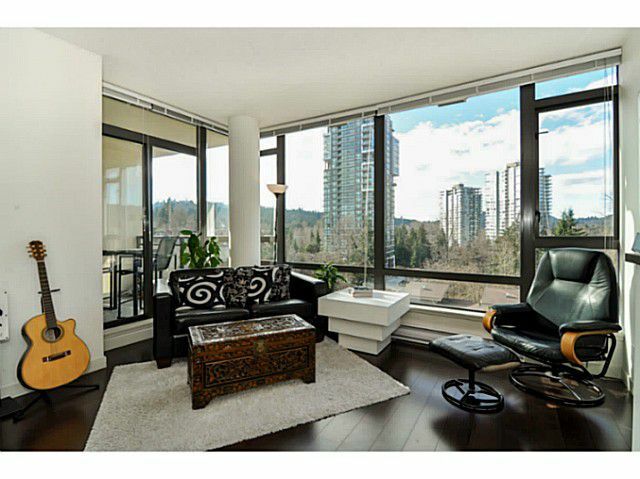 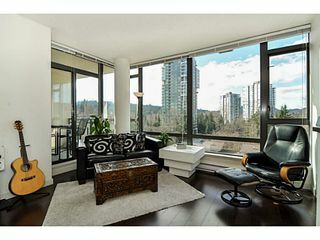 UNIQUE & FABULOUS 2 bdrm, 2 bath + den, + office/solarium + West facing balcony. GREAT suite, BEST floor plan(could be 3 bdrm + den/office) Featuring over 1,100 sq.ft., this suite offers a gourmet kitchen w/granite countertops,stainlesssteel appliances, gas range, built in microwave & lovely breakfast bar. 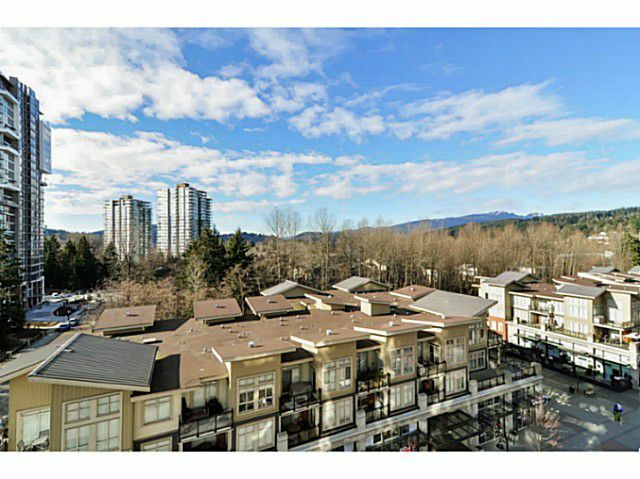 Wonderful view of green space, stunning sunsets & a sparkling view of Grouse Mtn/Seymour Mtn. Nestled in Aria II at Suter Brook, one of Port Moody's best Super Communities. 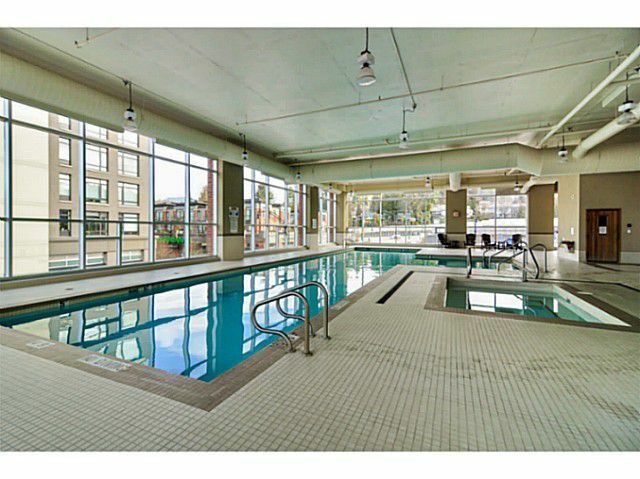 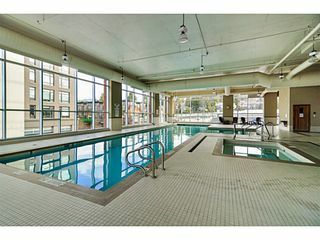 Enjoy the luxuries of the pool, gym, racquetball courts, craft room, theatre & meeting room.Close to Rocky Point, Rec Centre, trails & nature, the library, West Coast Express & future Evergreen Line. 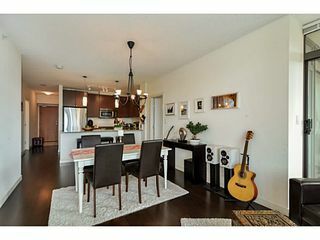 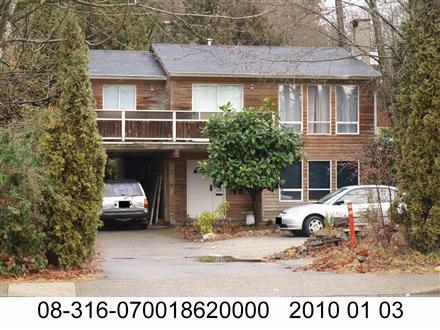 OPEN HOUSE Sun. 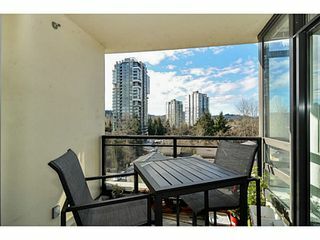 Feb 16th 2-4pm!